The Department of Justice is supporting Ohio in its bid at the Supreme Court to revive a state policy of purging inactive voters from registration rolls. Previously, the DOJ backed civil rights groups who argued the policy violated federal law. The Department of Justice filed an amicus brief with the high court on Monday, arguing that Ohio’s method of purging voters from rolls through a procedure known as the “Supplemental Process” does not violate the 1993 National Voter Registration Act (NVRA). Under Ohio’s policy, voters who do not cast a ballot for two years would be sent a notice to confirm their voter registration. 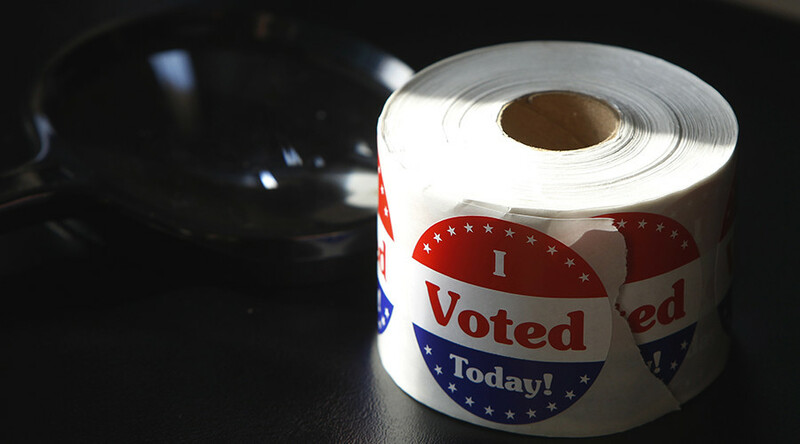 Voters who do not respond to the notice or cast a ballot in the state for another four years would be removed from the rolls, even if they have not moved and are still fully eligible to vote. In 2016, the American Civil Liberties Union (ACLU) and Demos filed a lawsuit on behalf of Larry Harmon, 60, an Ohio resident who was purged from the voter rolls after he decided not to vote in two elections. The lawsuit was filed against Ohio Secretary of State Jon Husted, a Republican who is also running for governor next year. The lawsuit argues that the policy violated the NVRA, which prohibits states from purging registered voters "by reason of the person's failure to vote." The US Court of Appeals for the Sixth Circuit heard the case and ruled that the state policy did violate the NVRA. The court blocked the state from implementing the policy. 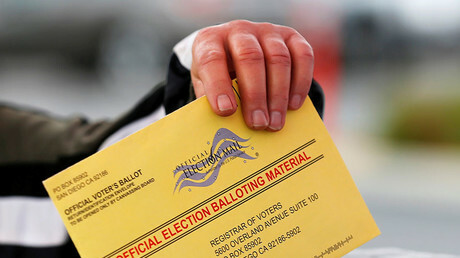 “Registrants who are removed in part because they failed to respond to an address-verification notice are not removed solely for non-voting,” the Justice Department said. Justin Levitt, a former deputy assistant attorney general in the Justice Department’s civil rights division who worked on the Ohio case during the Obama administration, wrote a blog on Monday, calling the reversal from the Justice Department unusual. "It's quite rare for the DOJ to change course after a filing a brief in the court of appeals: the Solicitor General's office is often called the 'Tenth Justice,' in part because while reversals happen, there's a thumb on the scale to treat DOJ filings with some internal quasi-precedential weight," Levitt wrote. What DOJ thought until today: https://t.co/CJQ3pXWNJQ (6th Cir.) & https://t.co/WO0jyOiNf8 (N.D. Ga.). Full disclosure: I worked on these. Levitt also said it was notable that the signature block does not contain the names of any civil rights attorneys, which he said would be present in the normal course. Husted has argued that the policy removes voters from the rolls to ensure the integrity of elections. “This case is about maintaining the integrity of our elections, something that will be harder to do if elections officials are not able to properly maintain the voter rolls,” Husted said in a statement, according to the Associated Press. According to research by PBS NewsHour Weekend, Ohio’s 20 most populous counties purged more than 200,000 voters in 2015 alone. The Supreme Court has agreed to hear the case in its upcoming term.